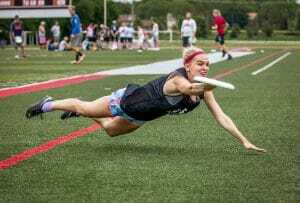 This article is sponsored by Competitive Ultimate Training Camps. Registration for the first ever Toronto session is open! Sign up now and support the brands that make Ultiworld possible. 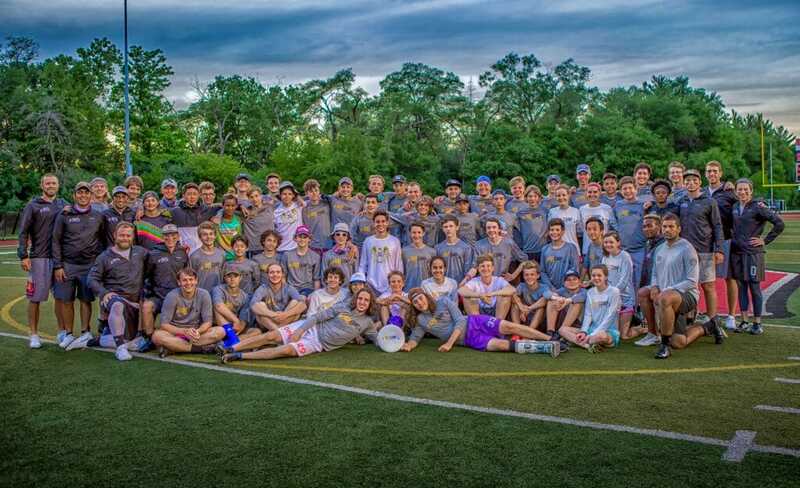 Now in its eighth summer of operations, Competitive Ultimate Training (CUT) Camps is adding an international experience for ultimate players ages 13-19 to go along with camps in North Carolina, Portland, New England, and Chicago: Toronto, Canada. The inaugural camp is set for July 29th through August 3rd at York University in Toronto with day and overnight camper options. Javaherian said Canadian campers first arrived at his Chicago camp about five summers ago. Ever since then, he recalled, the numbers of international campers flying in to attend CUT Camps has been steadily increasing. The expansion to Toronto felt natural. CUT Camp Toronto will use the same strong formula of coaches with elite experience at the college, club, and international levels in partnership with a local organization — in this case, Toronto Ultimate Club. Javaherian explained that this model, already in the works at other CUT Camps locations, helps drive the camp’s dual goals of growing youth ultimate and supporting local communities. This year, it will also bring together coaches from the US and Canada. “I am very excited about the staff we have for the camp including great, great coaches from the US like [Octavia] “Opi” Payne, Dylan Freechild, and Thomas Echols, as well as local Canadian great coaches like Isaiah Masek-Kelley and Alyne Azucena as well as many more amazing staff. We even have some of our returning Canadian CUT Camp alum coming back to coach in Luc Comire, Emily Wentland, and Nathan Ambrose!” said Javaherian. Along with the regionally diverse and elite staff, Javaherian said that Toronto CUT campers can expect the same great experiences and benefits offered at all other CUT Camps. That means that in addition to drilling and conditioning with the coaches above, all campers will play under the lights, enjoy fun evening programming, and snag some Patagonia swag. And since CUT Camps now draw from a number of other countries, they’ll be playing alongside a mix of local and international campers. Across CUT Camps, Javaherian and his staff continue to promote the growth of ultimate through high quality opportunities to play, especially since the sport still hasn’t found its way into most high schools. CUT Camps have long been focused on seeding the growth of youth ultimate, sharing the sport with younger generations, and helping to grow local communities. This same philosophy will be at the heart of the Toronto camp this summer. “I think the campers should look more forward to having an amazing time learning from the best of the best! 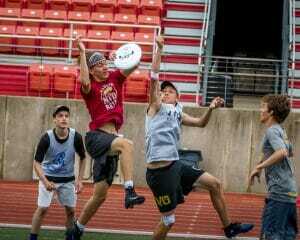 They will have a week that they will never forget and the camp will help them not only improve as an ultimate player, but also as a person,” said Javaherian. The camp is open to players of all experience levels that fall between graduating seventh graders and college freshmen. Registration is open now and includes airport pickups for players who choose to fly in. Save money by registering before July 1st! Comments on "CUT Camp To Launch In Toronto"